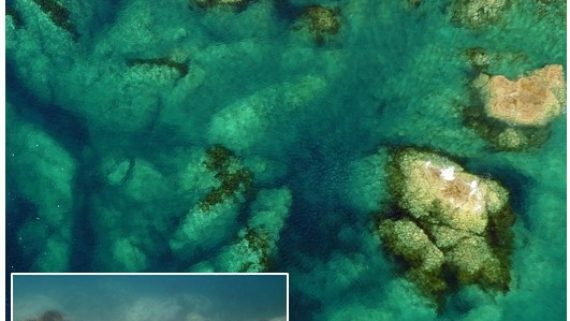 Dr Mike Stewart is teaming up with Dr Grant Northcott (Northcott Research Consultants) and Dr Josie Crawshaw (Bay of Plenty Regional Council) to undertake a State of the Environment monitoring programme of emerging organic contaminants (EOCs) in Tauranga Harbour. 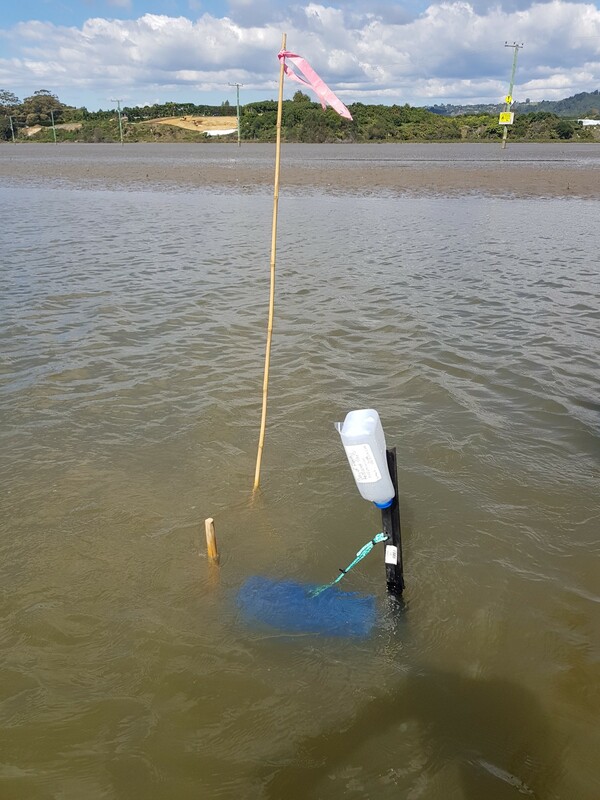 The monitoring is a first in New Zealand in that it is investigating a range of EOCs concurrently at multiple sites across water and sediment domains. The range of EOCs being investigated has been influenced by recommendations of a previous report to Regional Councils. 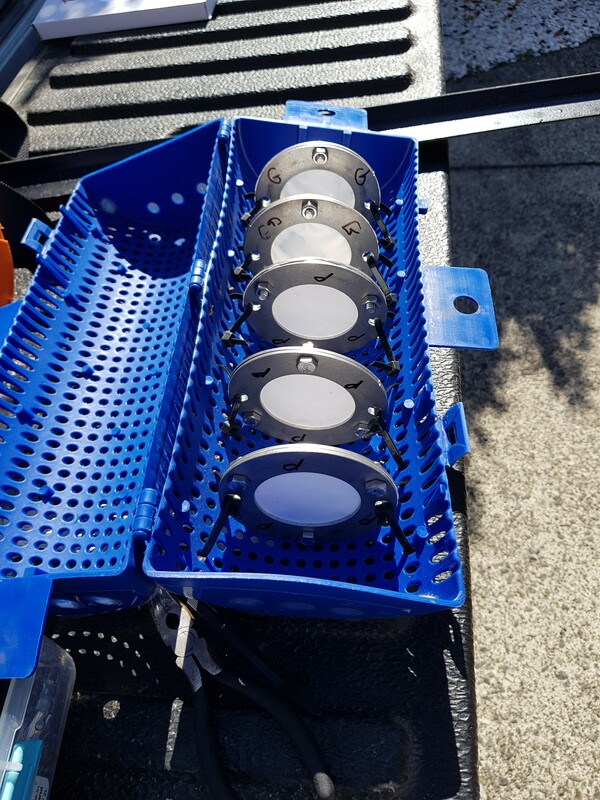 Using an innovative approach, passive sampling devices (PSDs) are being used to assess time-weighted-average water concentrations, which builds on methodology established in a pilot study for Auckland Council, and an ongoing MBIE research programme (of which Grant and Mike are key researchers). PSDs integrate contaminant concentrations over a 3-week time frame, providing lower detection limits and avoiding short-term variations associated with traditional grab sampling. Results of the holistic assessment will be used by BOPRC to assess potential hotspots and sources of EOCs, and determine their potential ecological and human health risks.